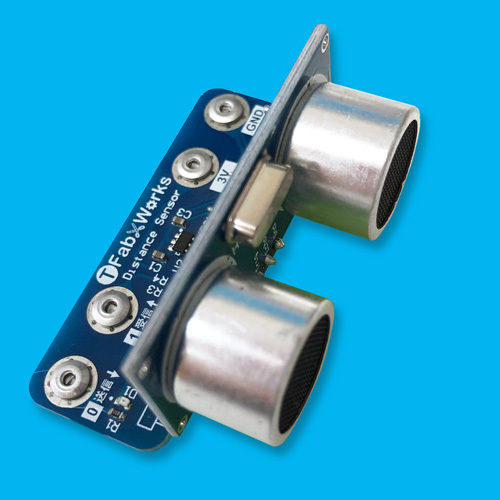 BBC micro:bit is a programmable palm-sized device that even a child can use. 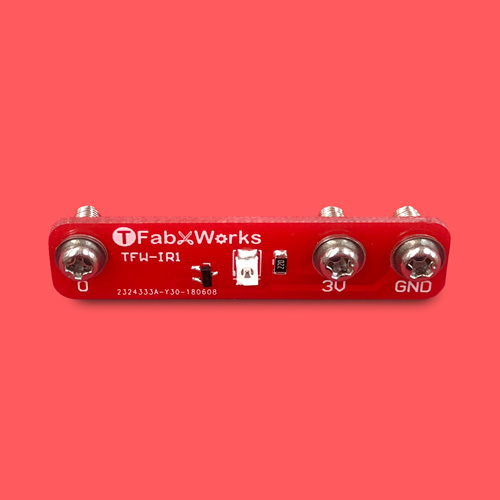 If they could enjoy it without breadboards and soldering irons, how wonderful it would be. 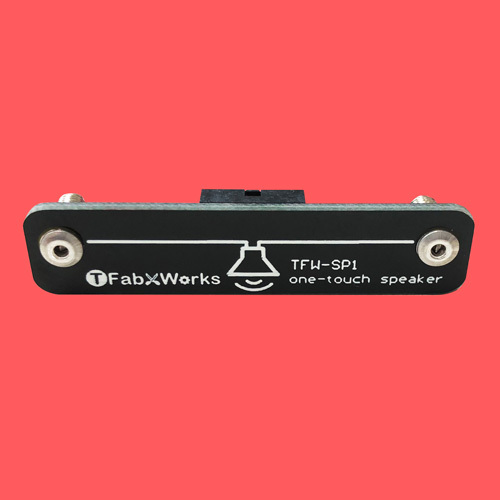 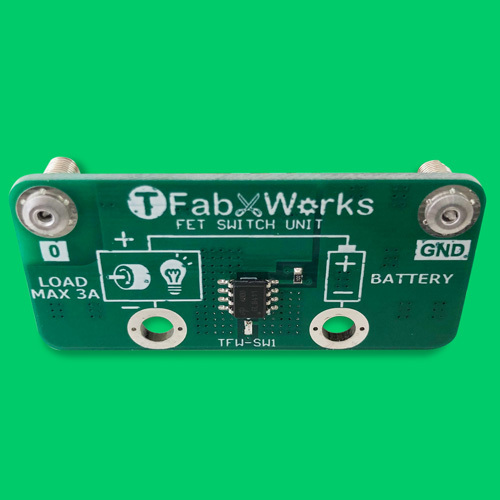 TFabWorks is a new brand to use BBC micro:bit more creatively and simply. 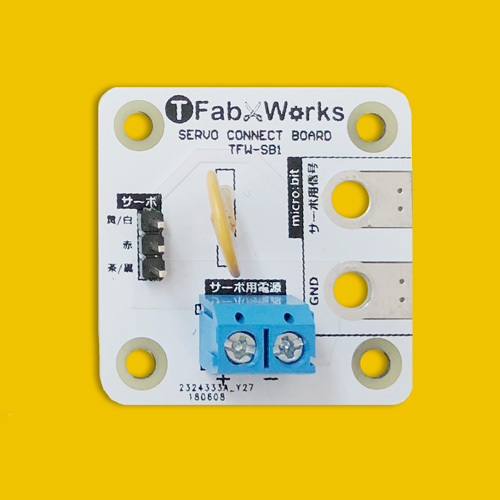 COPYRIGHT(C)2018 TFabWorks ALL RIGHTS RESERVED.